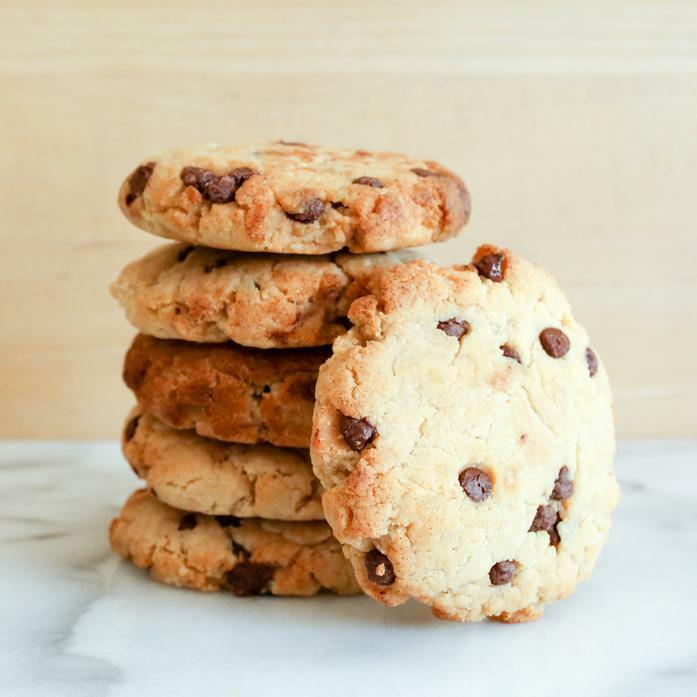 These rich, soft-baked chocolate chip cookies, with hints of coconut and sea salt, are so good, you would have no idea they are vegan, paleo-friendly and gluten-free! Stylish Spoon makes wholesome, gluten-free healthy on-the-go baked goods that are as tasty as they are nutritious. These items are gluten-free, dairy-free, soy-free, and vegan. Produced in a facility that handles wheat, nuts, soy, dairy, eggs and fish.